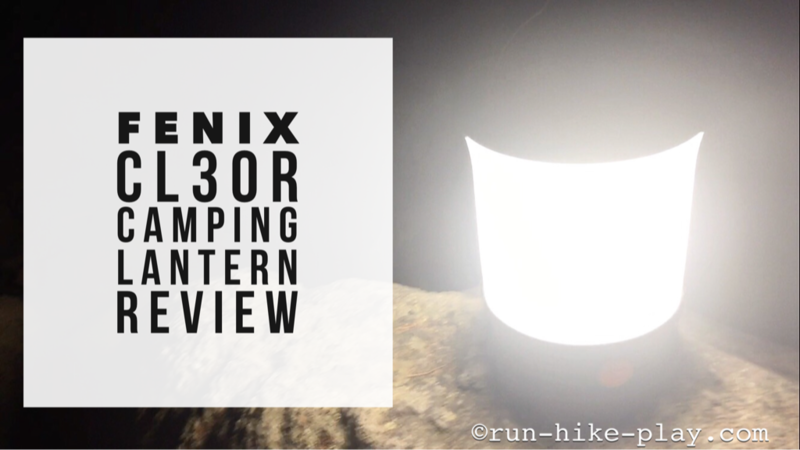 Disclosure of Material Connection: I received the Fenix CL30R Camping Lantern for free from Fenix Lighting in consideration for a gear review. All opinions are my own. The fam loves to go camping and we actually don't have a lantern that we regularly use on our outdoor adventures. Normally we just use our headlamps. However, when I was given the opportunity to review the Fenix CL30R Camping Lantern, the idea that it also acts as a charging station for other devices caught my attention. I had to try it. Turns out it's not just great for charging other devices but the brightest lantern I've ever used! Less than 2 weeks to go before I will be running the streets of Chicago. Well, 13 days to be exact. 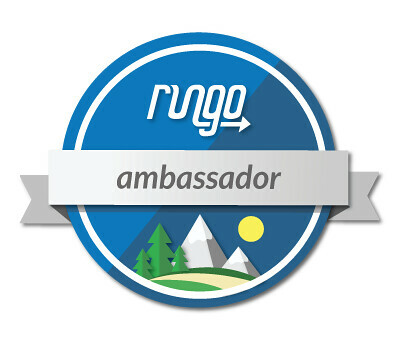 :) I am getting excited. 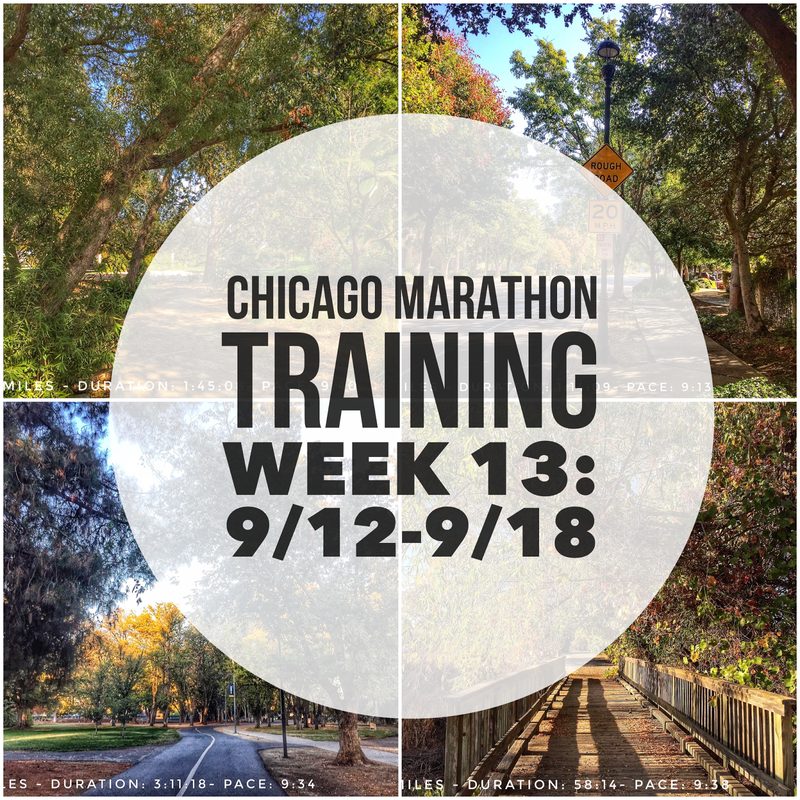 I had an ok week of training. 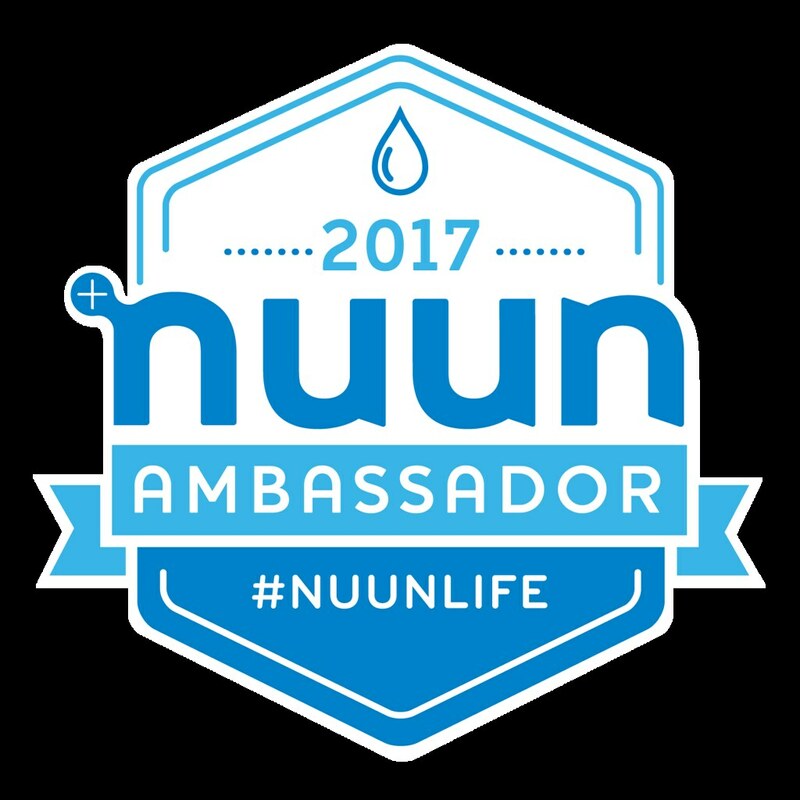 I'm saying ok because I missed my long run yesterday but I did make up those miles today so I feel better. 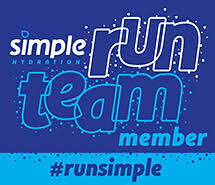 I'm enjoying the taper as it is nice that my weekly mileage has decreased. I do have Rock 'n' Roll San Jose coming up on Sunday so I am excited about that. No worries, I'm not racing that one. 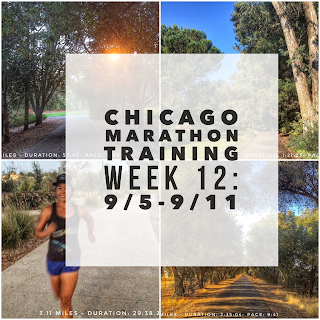 It will be a nice comfortable run for me since I want to have somewhat fresh legs for Chicago. 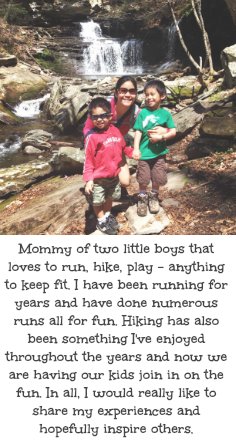 We wanted to get another outdoor adventure in before soccer consumed our weekends. With both boys doing soccer and their games scheduled for Saturdays and one of their practices on Sundays we knew this would be our last chance to do a trip until soccer was over. We were actually thinking about taking it as a last backpacking trip but changed it to a hike since Hubby's shoulder was bothering him. 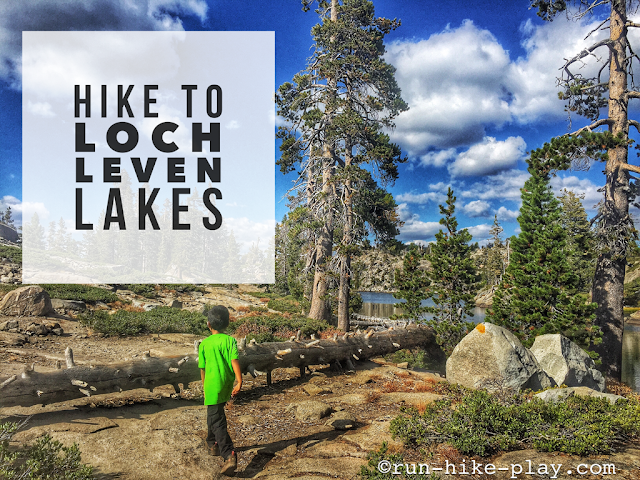 I actually did the research for this trip as I saw Loch Leven lakes as a neat place for backpacking online. Hubby took a look at it and figured this could be a good day hike and it actually worked out nicely. 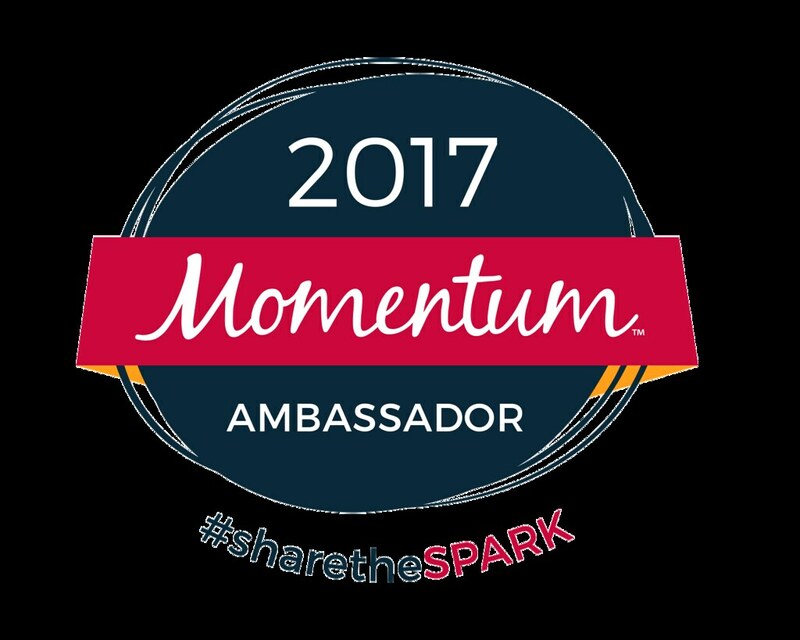 This post is sponsored by prAna in partnership with FitApproach. 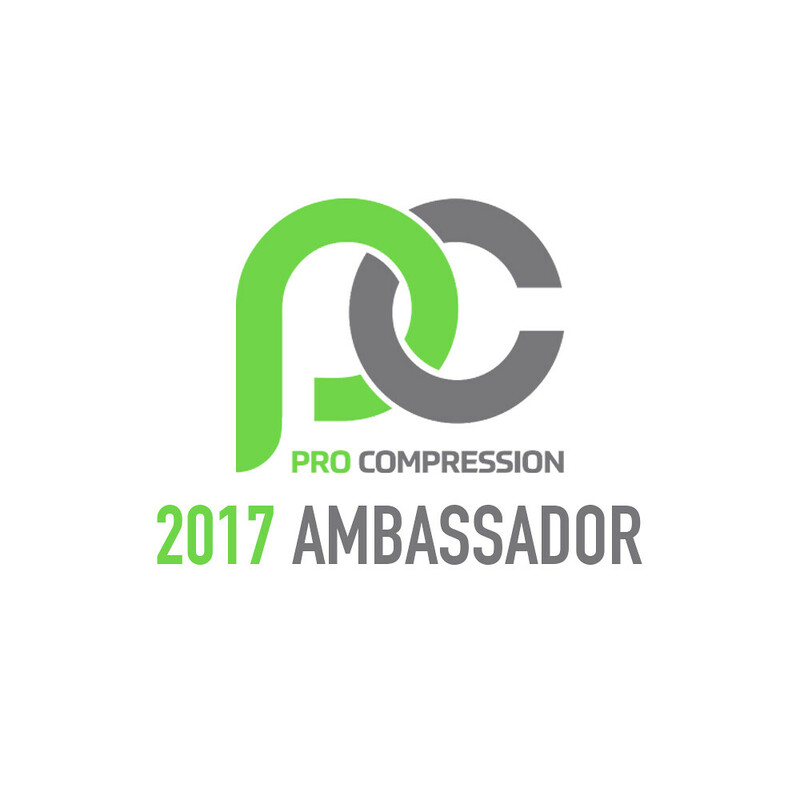 I was provided with free product from prAna. All opinions are my own. The first day of fall is officially in a couple of days! Stores already have Halloween costumes and candy on display, football has started, and temps will head towards the cooler side for most. I am looking forward to days that are not in the 90's and when I can wear jeans and not sweat in them. I'm also looking forward to wearing sweaters again. 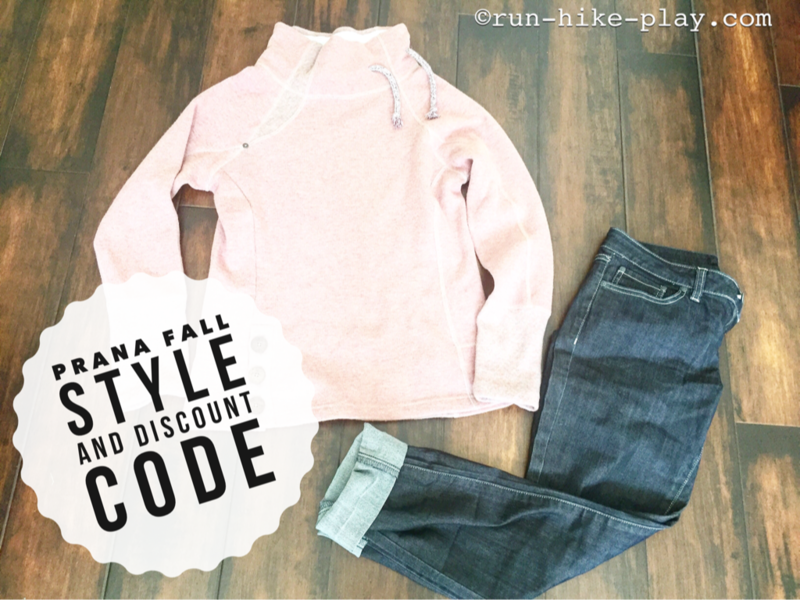 Which brings me to prAna's fall line. 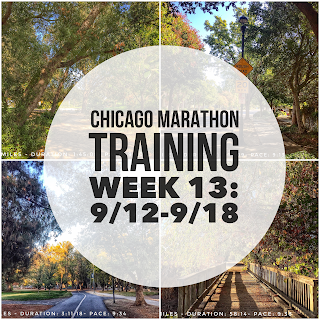 Week 13 of Chicago marathon training went pretty good. I got in all the running workouts including my second 20 miler! Three more weeks until the big day! I am getting excited! I'm also ready to taper. 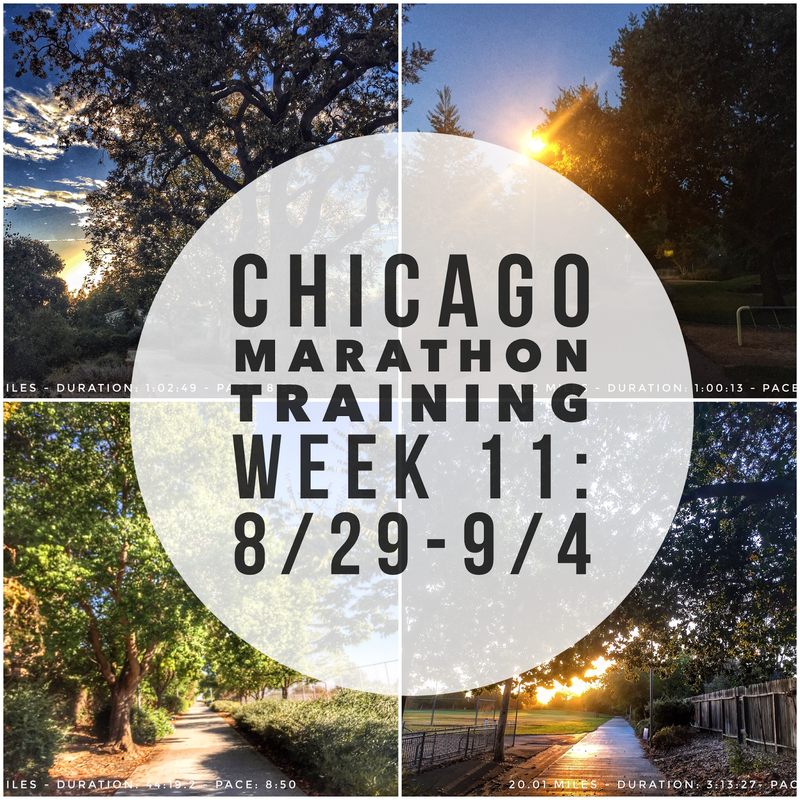 I do have a race to look forward to the week before the marathon. 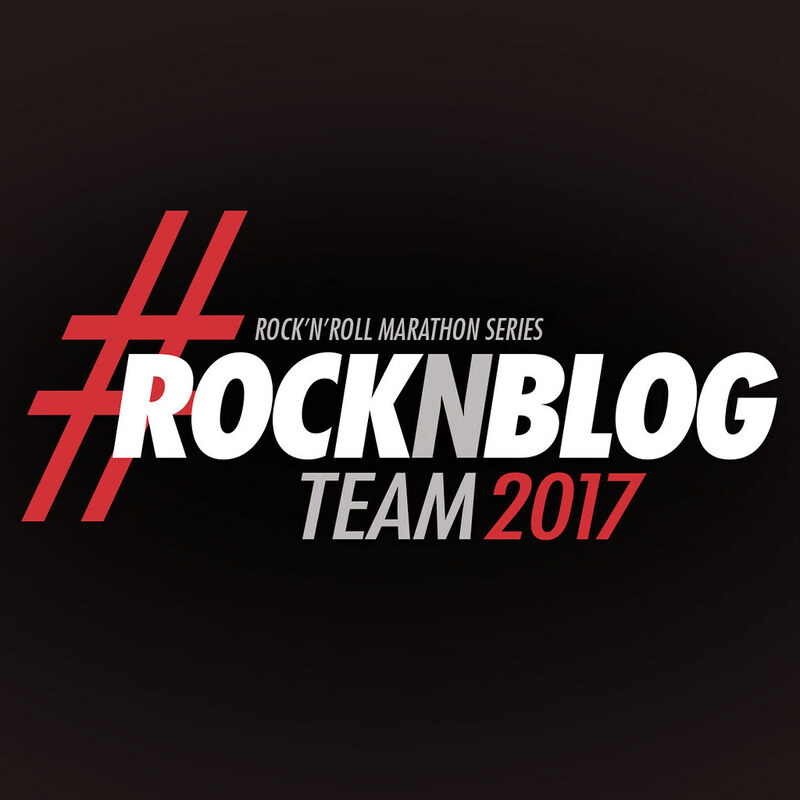 I will be running Rock 'n' Roll San Jose as an easy run which should be fun! We had time for one other hike during our visit back in Washington state. 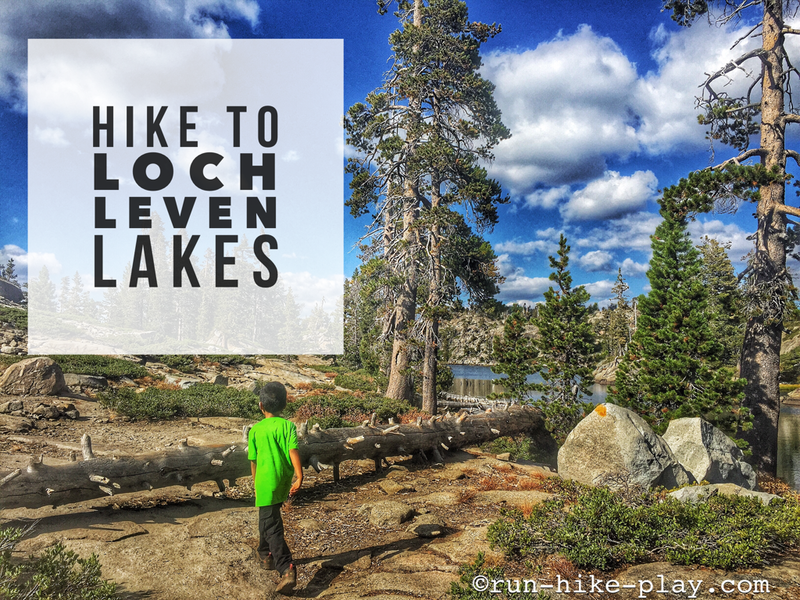 We had our 8 year old nephew with us who has never really hiked so we opted on a hike that was great for a beginner and felt would be worthwhile. 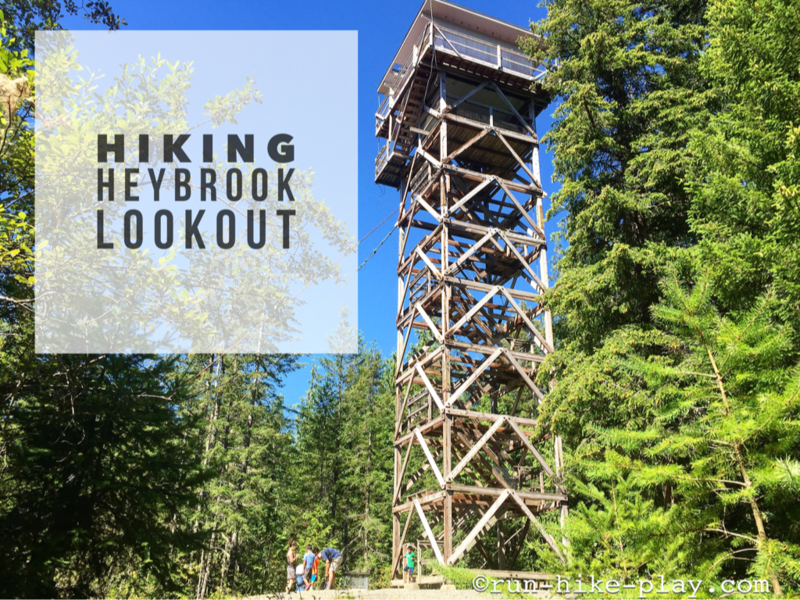 Hubby did some research and came up with Heybrook Lookout. 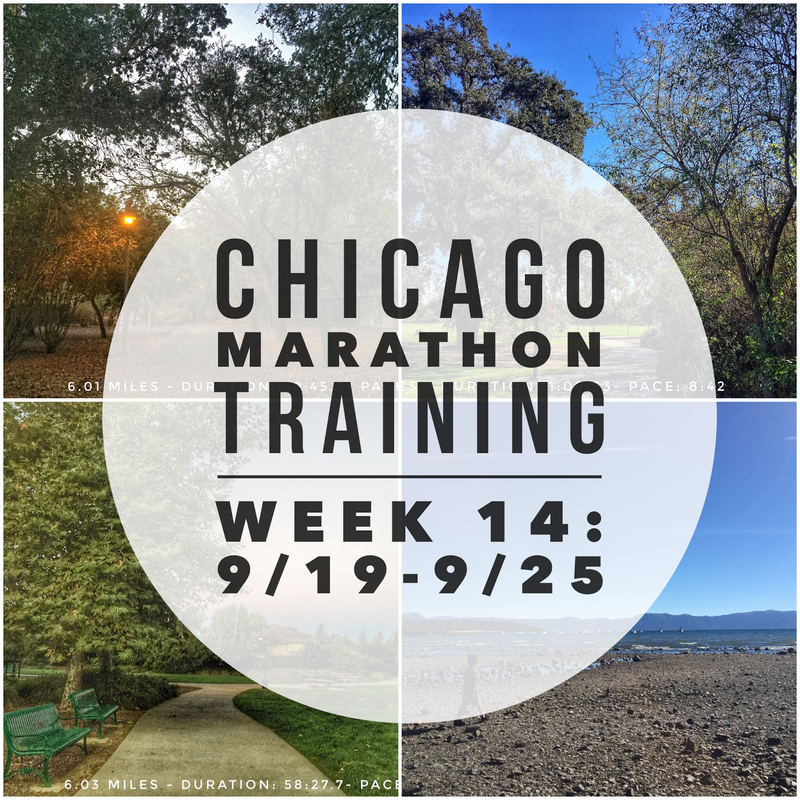 It was an ok week for week 12 of marathon training for Chicago. Just 4 weeks to go and I am getting excited. This week, I had to modify the training plan a bit with tired legs from last Sunday's 20 miler and 6+ mile hike with the fam. My legs probably needed a longer break but I think I did pretty well considering my legs did a full marathon that day. It was also a busy weekend with helping out with the kiddos school fun run and their first soccer games for the fall season. It was great being back in Washington, my home state. I couldn't wait to get back on the trails. 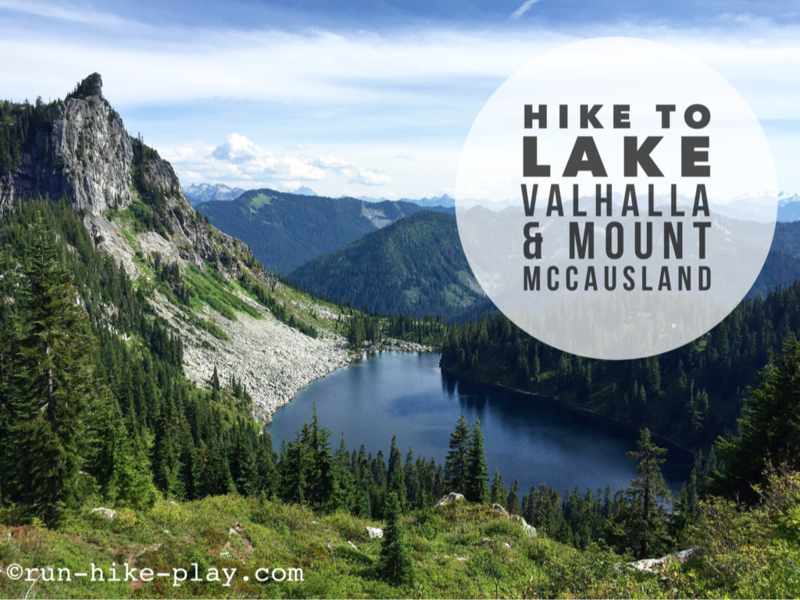 We had planned on going hiking with one of my best friends from high school and she suggested we hike Lake Valhalla/ Mt. McCausland. Turned out to be an awesome choice. Lake was beautiful and we got awesome views at the top of Mt. McCausland! In my last trip report at Yosemite, we hiked Sentinel Dome which is a popular hike and fairly crowded. Yosemite valley in general is very crowded and populated which is why backpacking is a great option if you want to avoid crowds of people. You do need a permit for backpacking so you should check online and reserve them here. 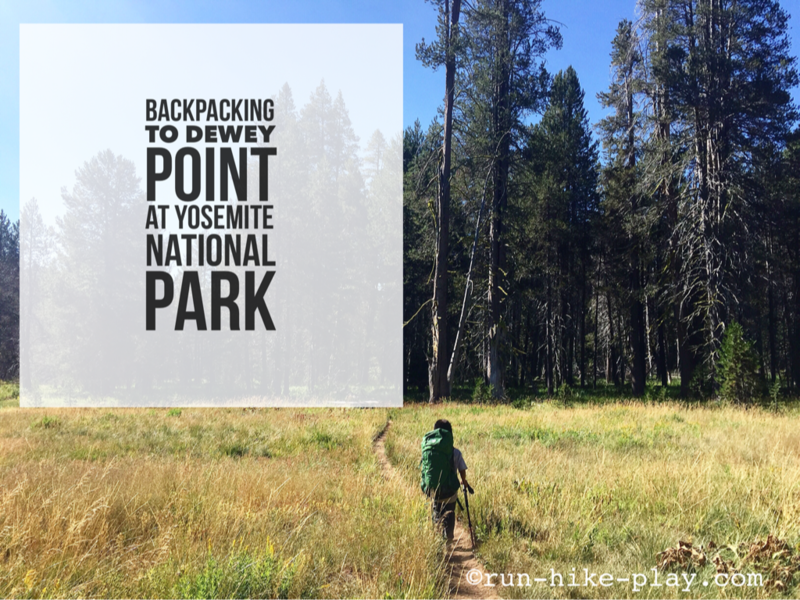 Hubby did his research and came up with backpacking to Dewey Point from the McGurk Meadow trailhead.